One of the best things about surviving a Texas summer is the relief that comes when it’s finally over! 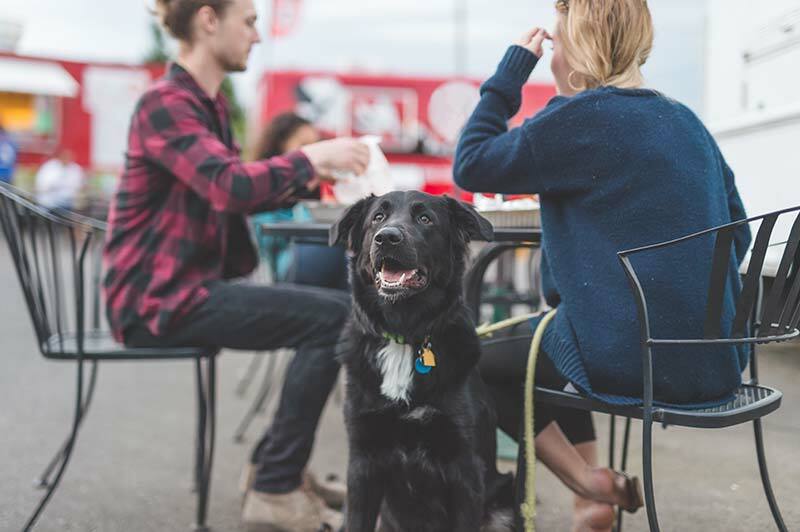 Milder weather in fall and winter encourages people to once again get out and about, eating, exploring, and enjoying the great outdoors with our loveable pups. With so many pet friendly options here in Tarrant County, you’ll never run out of things to do!